Summary: For a small winemaker, Woods Crampton has achieved a lot in a small amount of time. 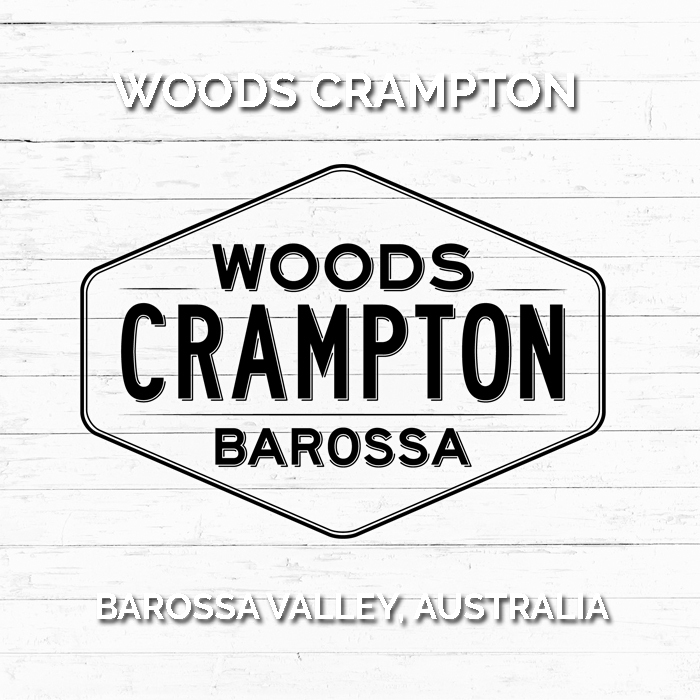 “The straight men of the Barossa new wave” Woods Crampton make contemporary and balanced wines, a world away from the fruit bombs of the past..
Vineyard: Sourced from the Blenkiron Vineyard, a truly pedigreed, low-yielding, sixty year old vineyard on its own rootstocks within the Eden Valley. Hand picked at less than two tonnes per acre. Winemaking: Made using Burgundian techniques and a “hands-off” philosophy. The fruit is hand-picked, given an overnight chill before a cold-soak for seven days at seven degrees. The fruit is primarily de-stemmed and allowed to reach ambient temperature before transferred to two-tonne fermenters with 25% whole bunches laid across the bottom. A very slow, cool ferment with the cap held down and hand plunging twice daily. At two grams the ferment was pressed in a very old, very gentle pneumatic press to a settling tank to finish fermentation. The fruit was racked to medium and large format french oak, about 50% new, and topped every six weeks but not racked or stirred for 18 months. The wine was not fined, given a coarse filtration and a dash of sulphur before bottling. 2015 Vintage: Another cracking Eden Valley vintage. Due to previous conditions 2015 was always set up to be a low yielding vintage but spring frosts certainly didn’t help. After good winter rains, the summer was relatively dry and close water management was required. What really set up the vintage was a cool January with rain at just the right time to freshen up the vines. The resulting fruit is outstanding with delicate flavours and truly lovely natural acidity. 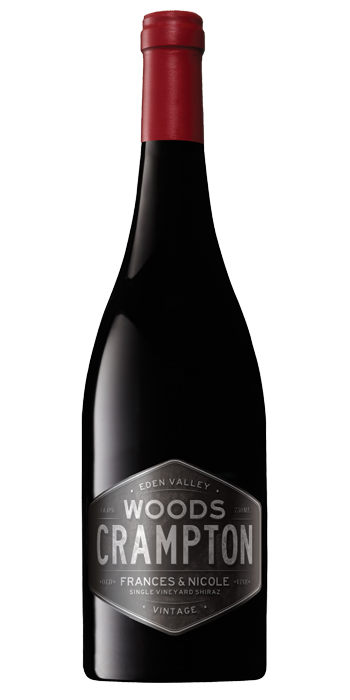 Tasting Note: Rich, dark and brooding – riper than 2014 but still displaying a “cool climate” profile and whole bunch aromatics. The palate is beautifully balanced and effortless with a core of powerful blue berried fruit / ripe plums and exotic spice. 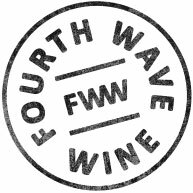 The class of the wine is evident in the wine impressive length and finesse flowing to a bright and precisely detailed finish defined by fine silky tannins. This wine will unveil its true character over the next twenty years if carefully cellared.